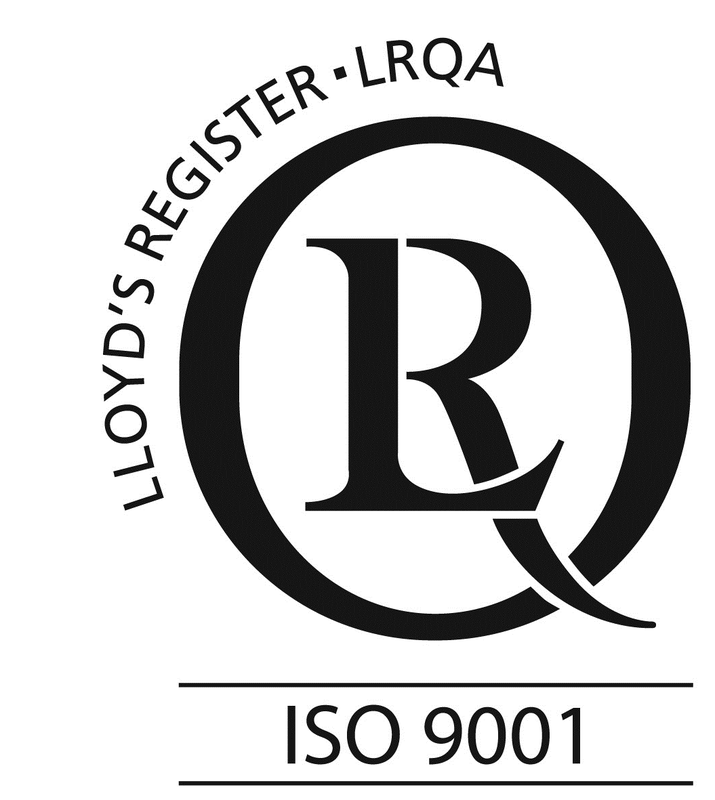 SUN-A has acquired international quality management standard “ISO9001:2008″ to enhance activities to improve the quality. We consider our mission is to contribute to local community by putting efforts in the production of semiconductor application product and mobilizing the company to collective effort for the promotion of high-quality management system, eventually leading our business development to meet our user’s need. SUN-A has acquired certification to the quality management standard for automobile industry “ISO/TS 16949″ to sincerely respond to our client’s demands. We consider our mission is to produce reliable and high-quality products and satisfy the exacting requirements of its automotive customers under our quality management system based on ISO9001 and ISO/TS16949.